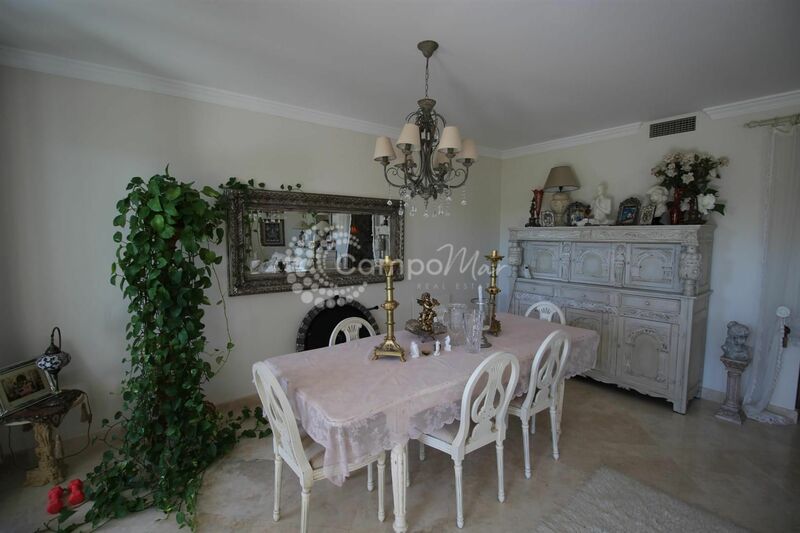 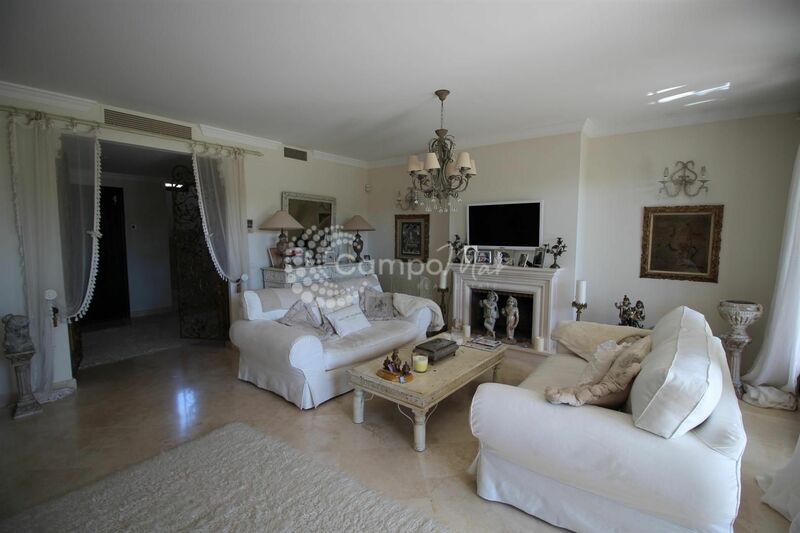 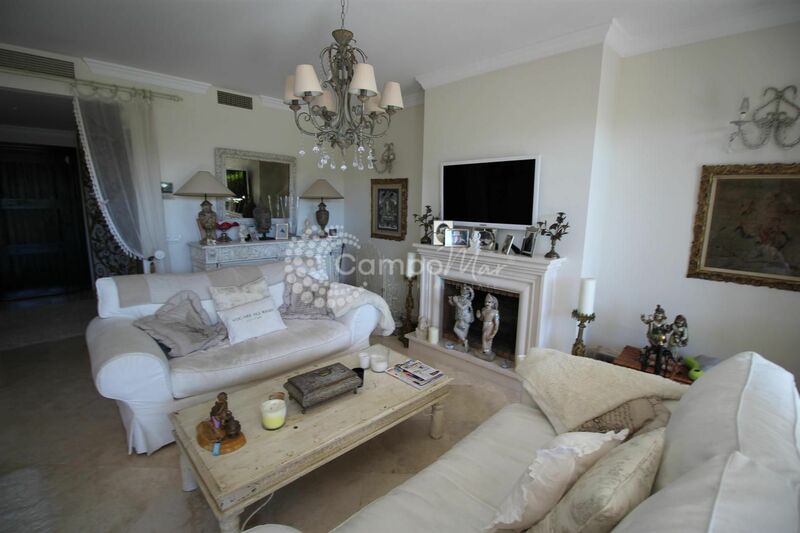 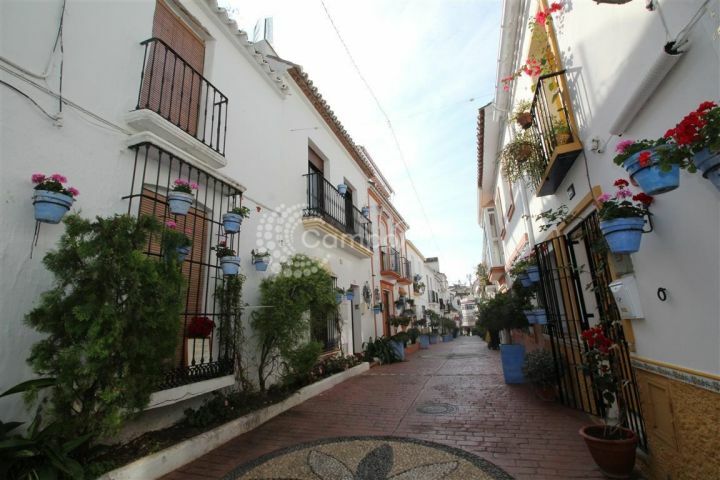 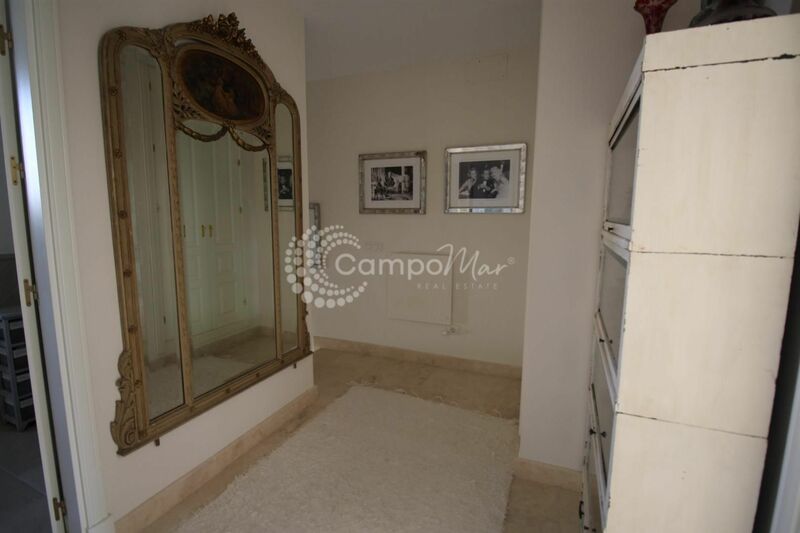 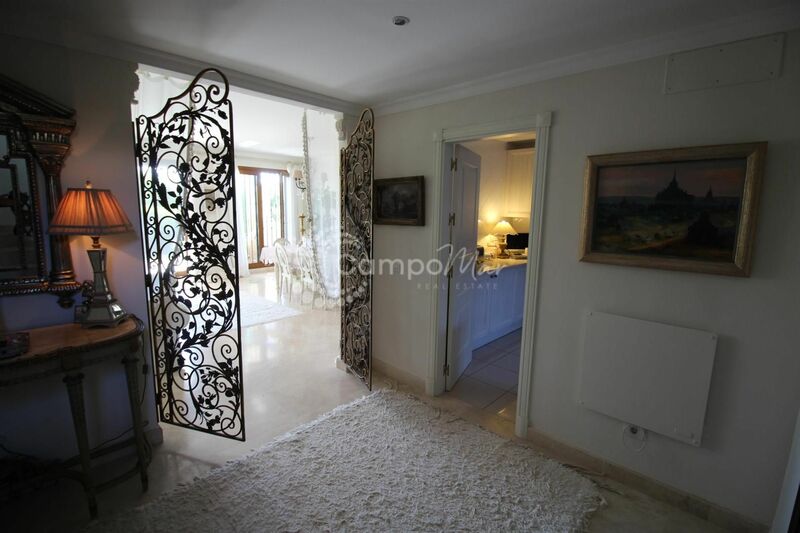 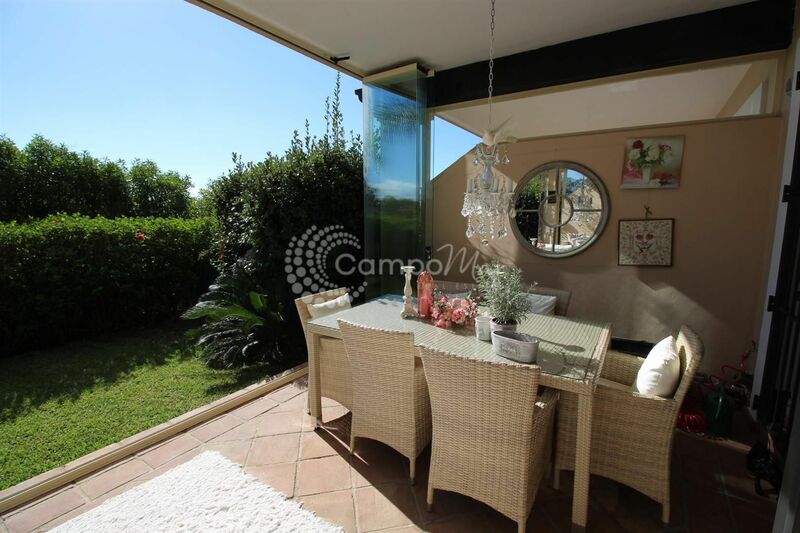 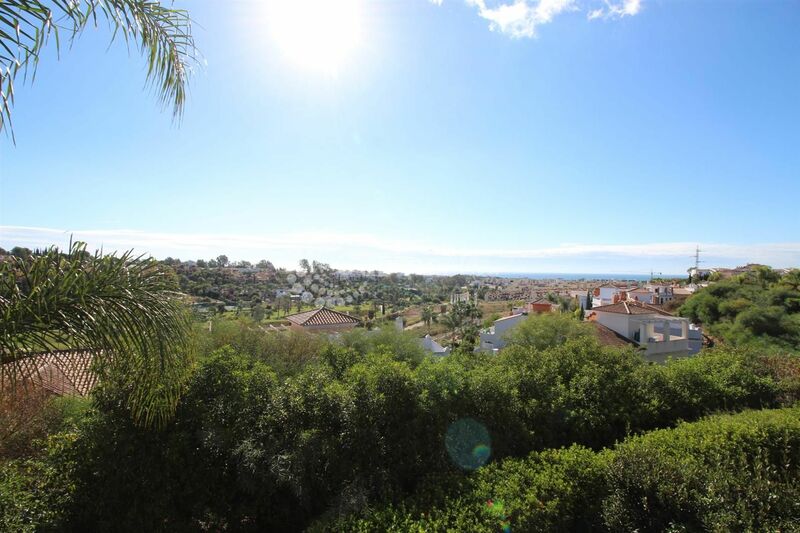 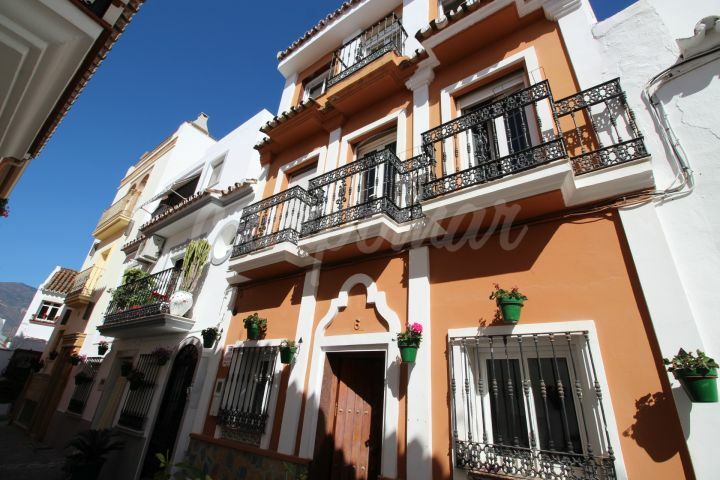 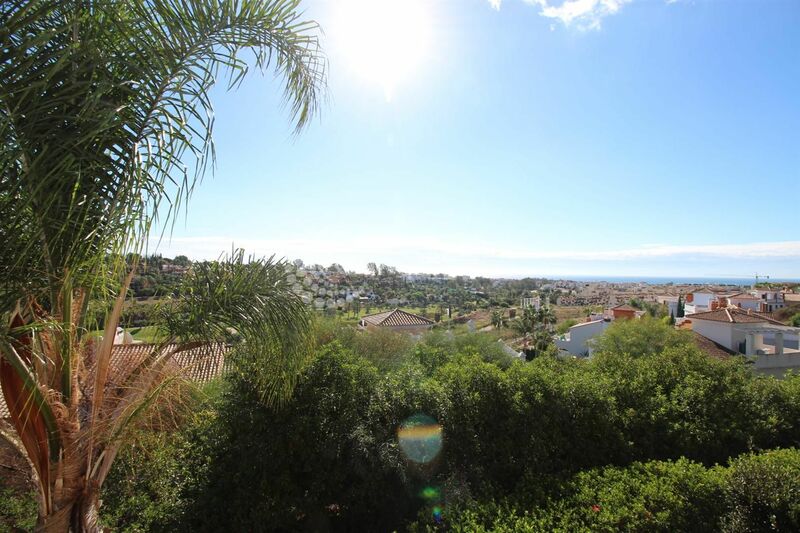 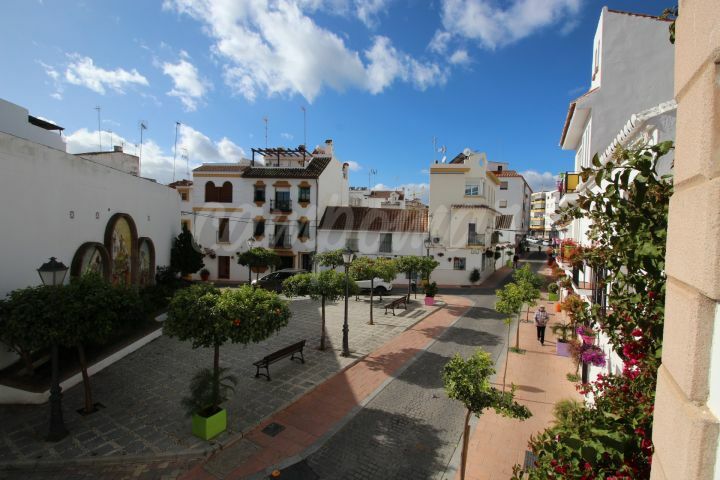 This exceptional town house is located in the El Paraiso area, offering a peaceful environment close to the beach. 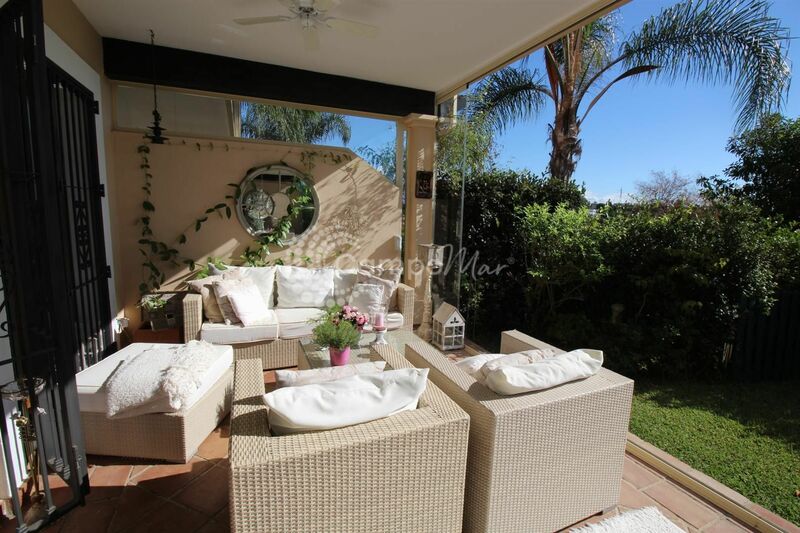 The house sits in a modern, good quality development and offers and abundance of beautiful features throughout. 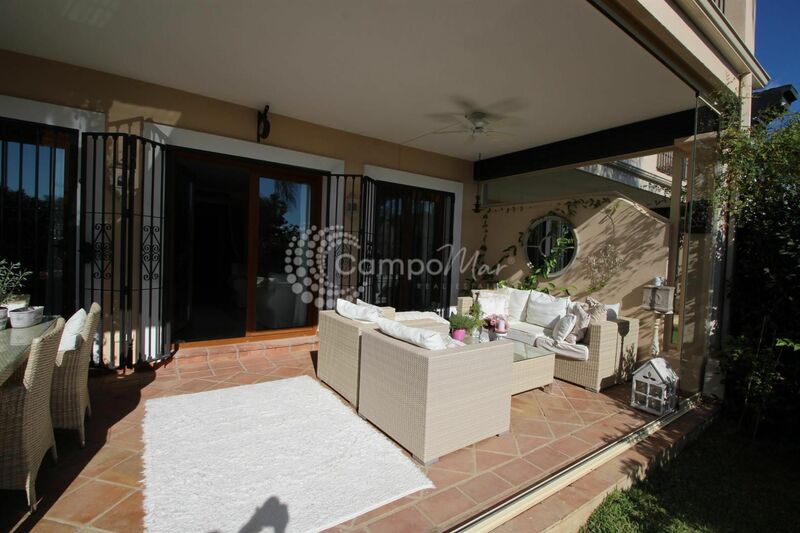 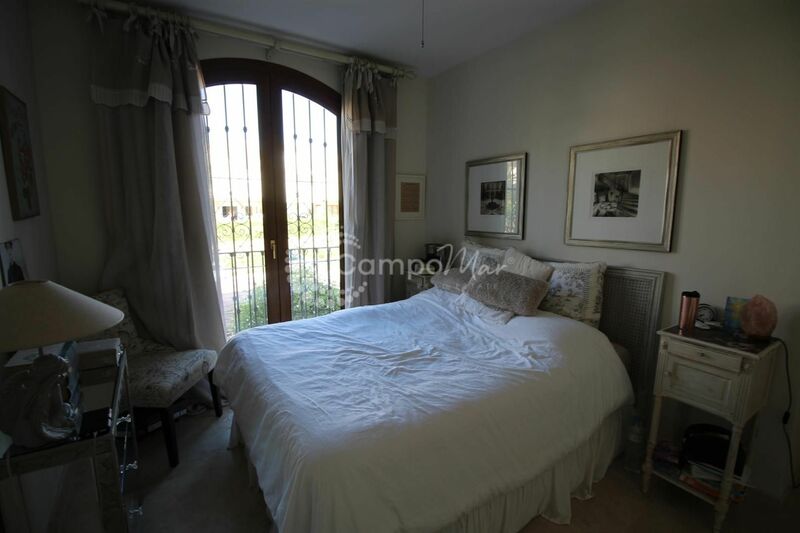 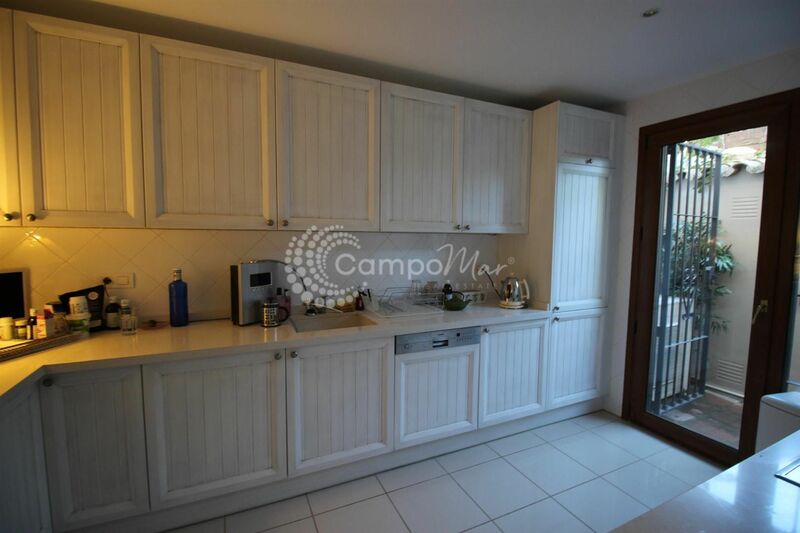 Consisting of three bedrooms; one master with en-suite. 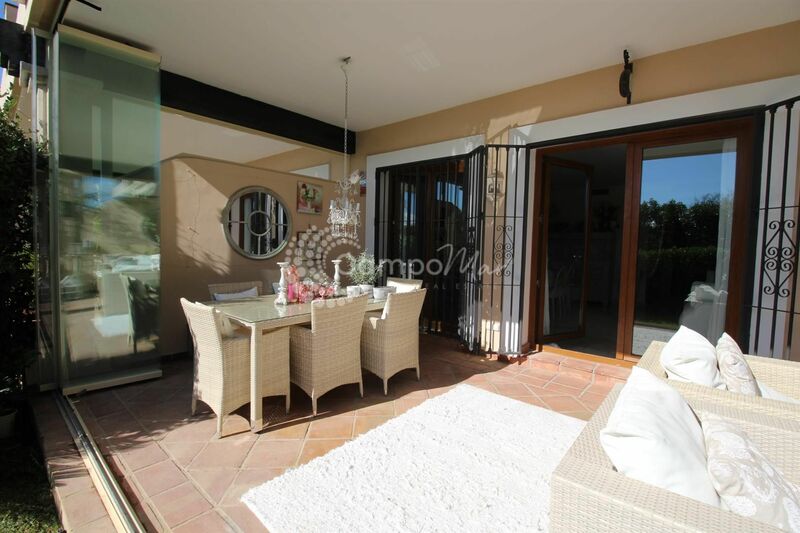 Private terrace and garden area which is divided with glass curtains for extra comfort in the winter months. 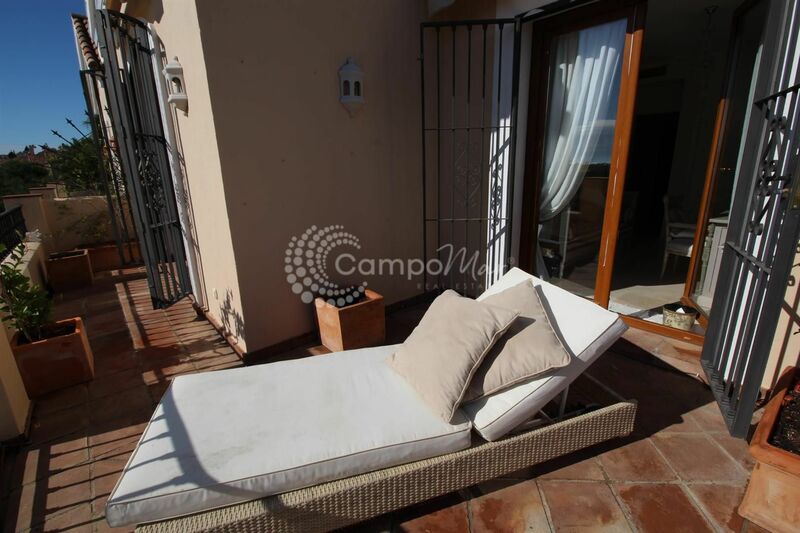 At the front of the property you can find a private parking space and laundry,storage area.